By Ryan Whitwam on Sept. 27, 2010 at 8:30 a.m. Either the difficult way or the easy way. Your call. Android has been called an operating system of Easter eggs. In all honesty, we can't really dispute that claim. There are things Android does that are completely non-transparent. 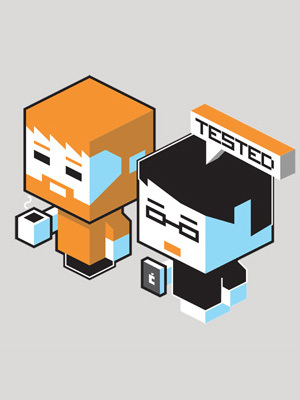 One of the functions that users are not immediately aware of, is the control of default apps. When a new app is installed, it can take over functions usually reserved for an system app. With all the strange carrier/ manufacturer user interfaces coming out, many users are looking into home screen replacements. 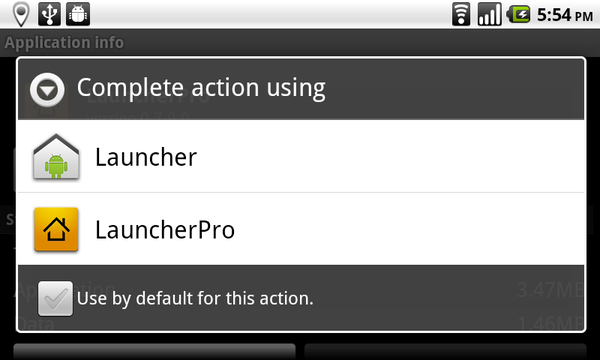 It can be frustrating to constantly be changing defaults for something as important as the home screen launcher. You now need to find your default home launcher. Odds are you've just been staring at it, so it shouldn't be a problem. Find it and tap on it. In this new screen, just scroll down at tap the button that says "Clear Defaults". 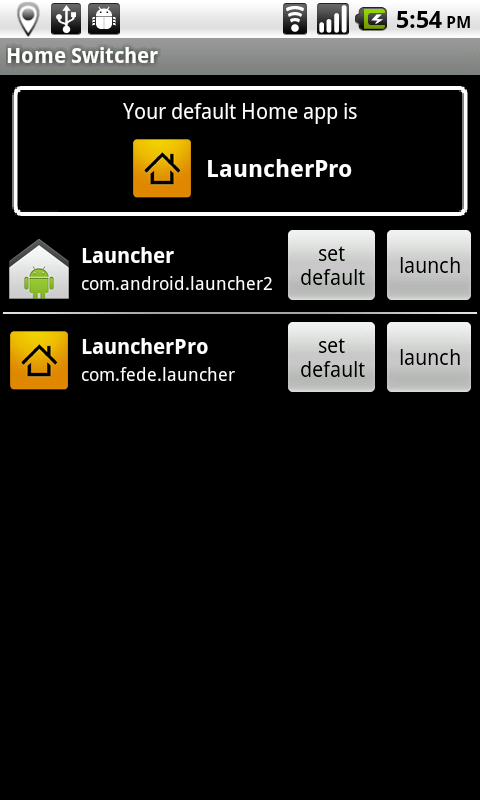 After you do this, just hit the home button and you will get a menu asking which launcher you want to use. Easy, right? Yeah, not so much. But you have some options. Home Switcher from the Market. This app takes all the pain out of changing your default home. It's great if you're testing multiple options out. From this app's interface, you will get a list of each of your installed home apps. Just choose one, and set it as default. If you're unsure, tapping the launch button will let you preview each home interface. If you hit the home button, you'll go back to whichever one is your current default. This is the only part of the app that works in Froyo. Thanks to an API change, apps can no longer do this by themselves. This is still useful on Froyo for previewing different launchers without changing defaults. This one isn't as convenient, but it's still better than digging through menus. Android 2.2 users should get an app called ClearDefaultHome. This one is basically an intelligent link into the system menu that you'd have to navigate to. So there you have it. Three ways to clear your default home app. People that like getting a finger workout can tap through all the menus themselves, but we wouldn't recommend it. 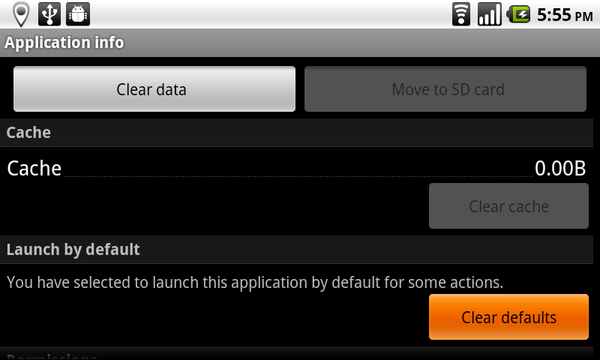 Although, it is good to be familiar with that interface for clearing other types of app defaults. The full featured Home Switcher is great on older versions of Android, but ClearDefaultHome is a good stand in for Froyo. 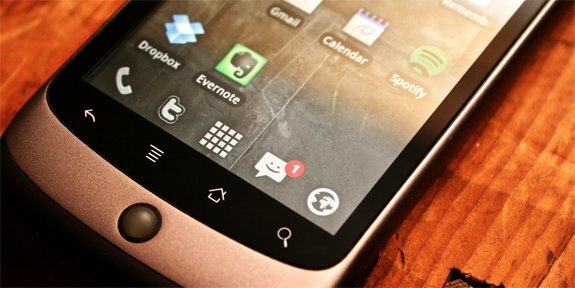 How do you manage multiple home apps?